Indmen Technosys - Manufacturer of rotary furnace 5mt, automatic battery breaking and separation system & automatic ingot casting machine since 2012 in Bengaluru, Karnataka. 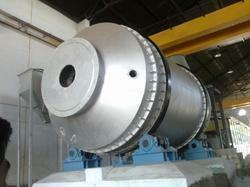 5MT Capacity Rotary Furnace. Well Design and A permanant sollution for the Smelters. We Developed a well designed Automatic Battery Breaking and Separation system, Which can help you to improve your inhouse production without having pollution and maintanance. 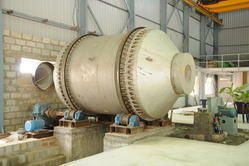 "Indmen Technosys" is an engineering and consultancy company has been established in 2012. We supply lead recycling technology to extract the lead from primary ore and secondary lead scraps like vrla batteries. our unique technology can creates the sustainable productivity in the competitive industrialization. We understood the environmental damage in and around and we developed the best quality of pollution control system for the air and water. 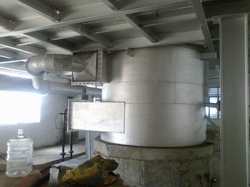 These technology can bring down the pollution parameters to the nomal level to create hygenic working atmosphere.